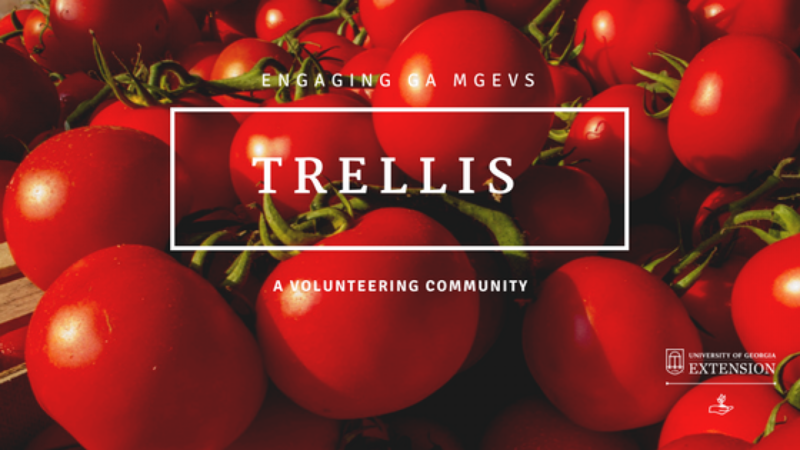 Trellis | April Celebrations: State Botanical Garden Tour! Are you considering joining us in Athens on Monday, April 8, 2019, to celebrate the 40th anniversary of the Georgia Master Gardener Extension Volunteer Program? If so, you are in for a treat! 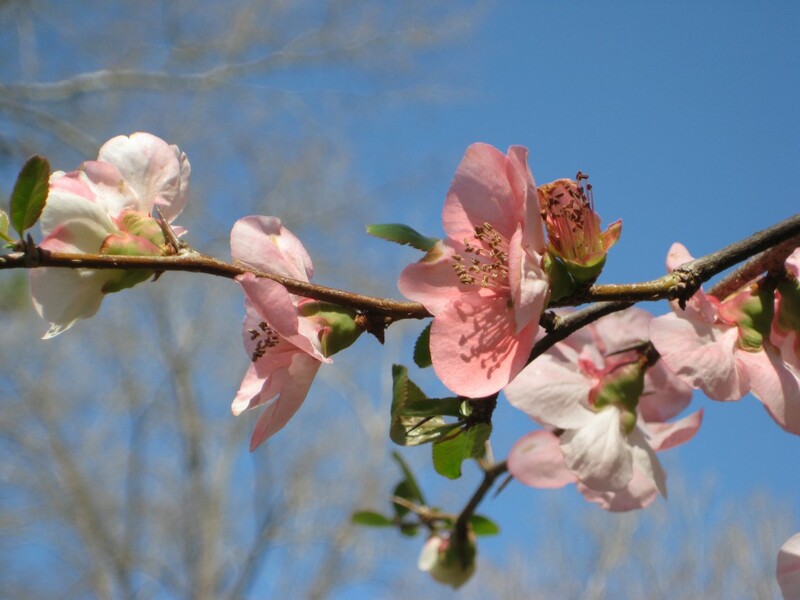 Not only do you get to meet Dr. David Gibby, the former Extension agent credited with creating the Master Gardener program, but you have the option of several tours in the afternoon. 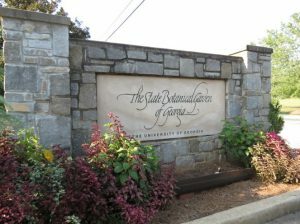 One of the tour options is to get an inside look at the State Botanical Garden. I have it on good authority that that gardens will be lovely, just a perfect place to visit on an early April afternoon. First, you’ll get a good look at the tropical garden during our lunch in the Visitor’s Center. 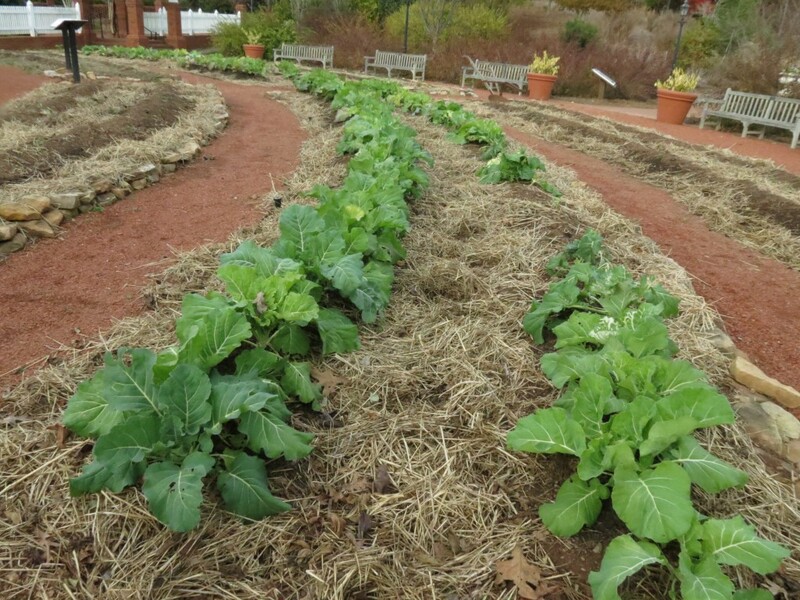 On the guided tour, you’ll take in the Herb garden, visit the Physic Garden, and even the Heritage garden. The International and the Flower gardens are fabulous tour stops, as well. Be prepared to walk–you’ll want to take in all that each garden has to offer. 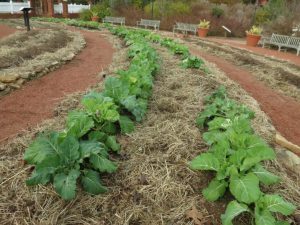 These are all terrific garden sites, and you’ll hear from docents who will talk to you about each garden. But guess what else you’ll get to see? You’ll catch a glimpse of the BRAND. NEW. Children’s Garden!! I, myself, am pretty excited about this,as I have watched the ongoing construction for a while now on my visits to Athens. If touring the gardens is not enough for you and you need more plants and horticulture that afternoon, then you can hang out at the gardens that afternoon. Be prepared to be tempted at the Gift Shop, too. I hear there will be some exciting offerings for sale! Full disclosure, because I don’t want you to have to go home without something you just have to have! We certainly appreciate the State Botanical Garden’s sponsorship of our anniversary celebrations! We are looking forward to celebrating with you in Athens on April 8! Be sure to register by March 8 to take advantage of the early bird discount. Check out the many other events we have planned for you through April 10 by visiting the 2019 April Celebrations site. PS: If you are interested in one of our special edition Grow Strong t-shirts, be sure to register by March 14. Posted in Recognition and Awards. Bookmark the permalink. Previous: Relax with a Yoga Class! Next: April Celebrations: We’re Creating a Commemorative Quilt!